Innovative and functional tilt & turn windows to brighten up your home. Protect your home with beautiful and versatile uPVC tilt and turn windows. Our unique uPVC tilt & turn windows will supply you with a sleek and fun design for your home. They are unique, airy and the perfect addition to your home in East Sussex, Brighton and the surrounding areas. These uPVC windows are durable and long lasting in the British weather. They have a wide range of design options to suit your individual needs including multiple colours and glass options. Our uPVC tilt & turn windows are available in a wide range of colours to provide you with a personalised experience when shopping with us. You can alter your windows to your preference and create a colour scheme with one colour on the inside and one colour on the outside! Additionally, you can choose to add leaded or Georgian bar features to your unique windows. 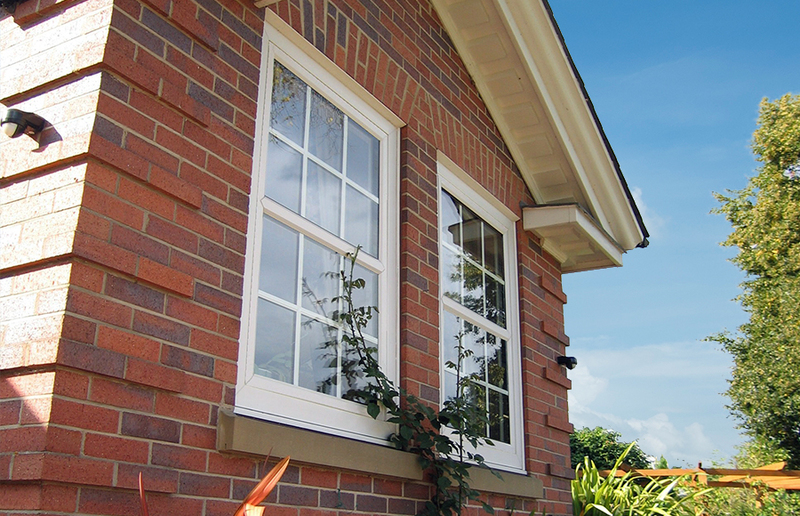 Our uPVC tilt & turn windows allow for optimal air to enter your home. Equally, due to the style of our uPVC tilt & turn windows you can benefit from a great amount of light entering your home. 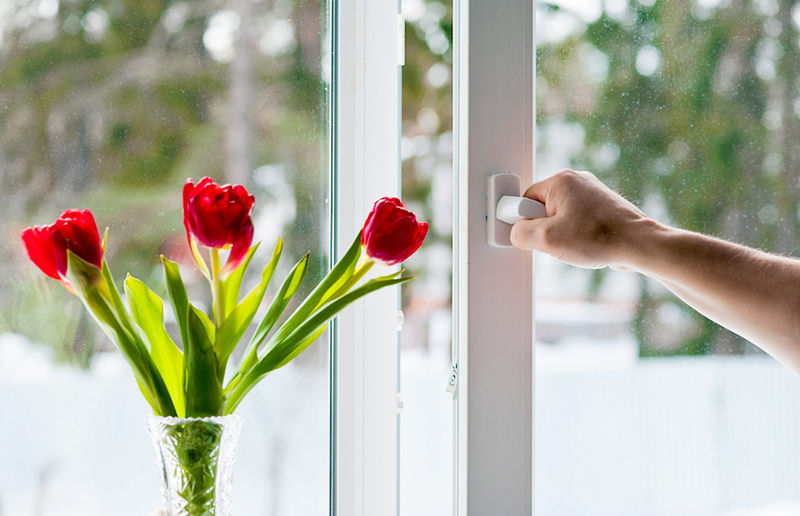 During the dull winter months, it’s important to let as much light into your home as possible which will be easy with the help of these windows. Deceuninck, our high-performing manufacturer provides us with the best products that we can install for our customers. The versatility of this uPVC tilt & turn design provides a popular choice for homeowners in Brighton. Deceuninck’s triple glazed windows allow them to ensure that your windows provide you with energy efficiency and insulates your home to keep you warm in the winter months. This design by Deceuninck meets the requirements of Secured by Design – a scheme managed by UK police to ensure that businesses are suppling customers with the safest products for their homes. Deceuninck create their products with the latest built-in safety features, hinge protectors to provide resistance to forced entry and an integrated locking system for your safety. 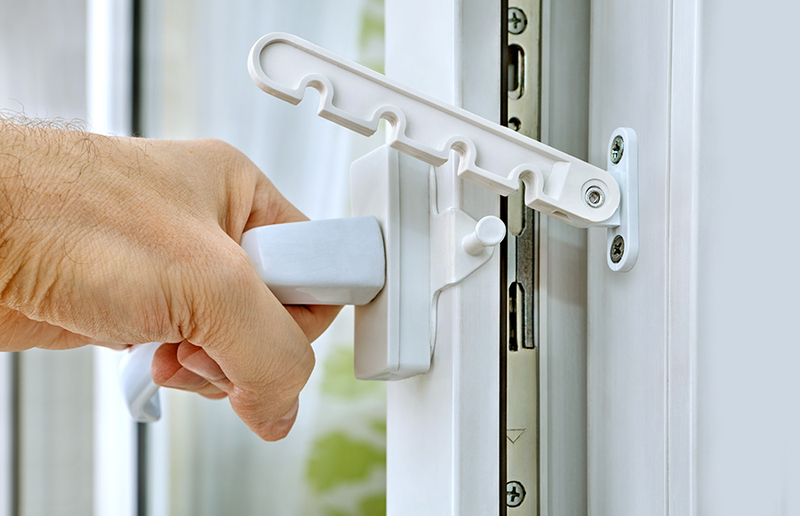 This means that you will feel safe and secure in your East Sussex home with your uPVC tilt & turn windows installed. We aim to provide our customers with the best designs for the highest level of security and Deceuninck’s reliable uPVC tilt & turn windows do just that! Contact us for more information on these products. As we mentioned before, the triple glazed windows design allows for increased energy efficiency in your East Sussex home. As energy prices are increasing, this is an important factor for us to highlight in our uPVC tilt & turn windows as it could save you a lot of money on your energy bills each year! This unique design will help to keep your home insulated to keep you, your family and your friends warm all year round. Our uPVC tilt & turn windows have been awarded an A+ rating with BFRC, the industry overseer. These functional windows are practical and efficient whilst also maintaining a stunning aesthetic to compliment your Brighton home. Choose from a range of different glass options for your uPVC tilt & turn windows to increase safety and security and make your windows perfect for you. To find out more about our uPVC tilt & turn windows and our wide range of design options, call us on 01273 676750 to speak to a member of our team. We will listen to your thoughts about your ideal windows and ensure that we supply you with the windows that are best for you and your home. Alternatively, please fill in our contact form with your details. A member of our team will get back to you as soon as possible providing you with as much information about our uPVC tilt & turn windows as you require. We aim to provide you with the best service and the best products for your property. We also install a range of other products from doors to conservatories. If you are planning to remodel your home, feel free to contact us for more information about our other products. Additionally, please use our online design tool to get a free quote for your uPVC tilt & turn windows.